Designer and former Spice Girl, Victoria Beckham, has praised the Duchess of Sussex as ‘strong and beautiful’ as she reflects on the newest Royal wearing her clothes on the Christmas Day annual outing to Church. 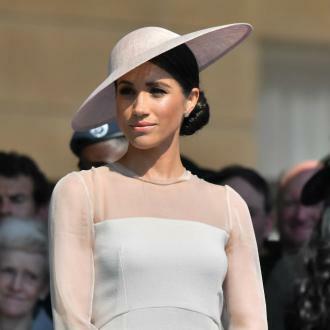 The 44-year-old catwalk-level fashionista admitted it came as a pleasant surprise to see pregnant Meghan wearing an entire outfit from her line. Mother-of-four Victoria is friends with Meghan, 37 - who is due to give birth to her first child in spring - and attended her wedding to Prince Harry last May, wearing a dress from her own collection. 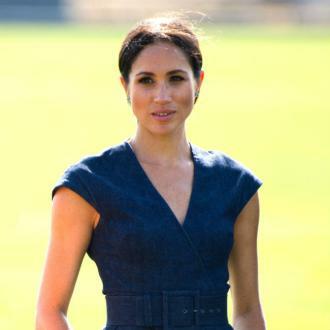 Meghan Markle might be making waves in the UK as the new Duchess of Sussex but her departure from American shores appears to have caused all sorts of issues with her former TV series - now Suits has announced its being axed after its ninth season. Prince Harry's new wife starred in the legal drama from its first episode in 2011 until her last appearance in 2018 when she and co-star Patrick J Adams quit the show at the end of season 7. Royal baby fever pitch seems to have hit new heady heights with bookies suspending betting on the gender of the Duke and Duchess of Sussex's baby - due to arrive in the world around April - after an overwhelming number of bets were placed on the couple having a baby girl. Over the weekend, a flurry of bets were placed on Meghan Markle giving birth to a daughter with Prince Harry's late mother's name, Diana, in number one spot for the child's name. The Duchess of Sussex has been in the eye of a media storm ever since her relationship with Prince Harry was made public. However, before she became part of the Royal bubble, she was an avid social media user and regularly used Instagram, Twitter and Facebook. However, in a speech during her first overseas tour as the Duchess of Sussex, the 37-year-old mum-to-be has warned of the impact of 'filtered' Instagram posts on young people and how dangerous focusing on getting likes can be. While Meghan Markle has been wowing crowds both back home and away as she and Prince Harry take part in their first overseas tour since becoming a married couple, it seems the original Duchess, Kate Middleton, reigns supreme as the biggest royal fashion influencer. In a recent survey conducted by Brand Finance's British Luxury 2018, the Duchess of Cambridge - who has been married to Prince William since 2011 - was found to have increased a brand’s popularity among 38 per cent of US shoppers. Morgan had sparked yet another controversy earlier this week by ridiculing fathers who wear their babies in papooses. Harry Hill struck a blow for progressive parents everywhere by hurling a cream pie into Piers Morgan’s face live on air, after the controversial presenter had mocked fathers who wear their babies in papooses earlier this week. Wednesday morning’s edition of ‘Good Morning Britain’ (October 17th) had seen comedian Hill use the closing moments of his interview to put his shaving foam pie straight into Morgan’s face, after the presenter had earlier ridiculed men who carry their kids in slings. 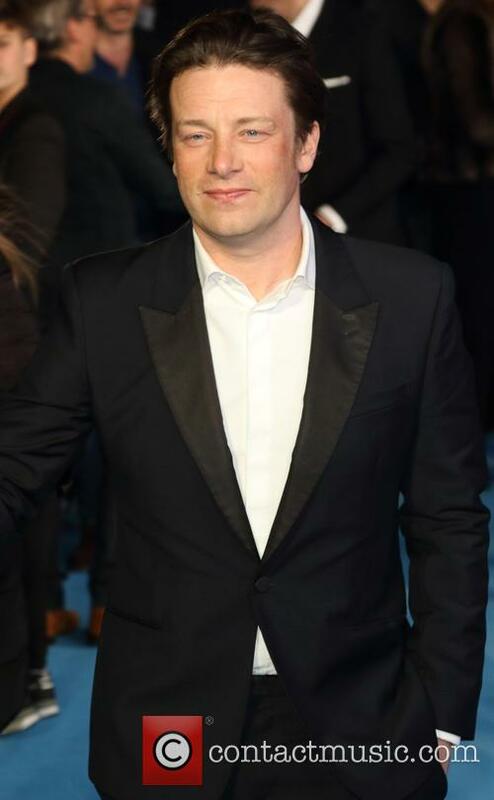 In particular, he had made fun of James Bond actor Daniel Craig for doing so, after the actor was spotted walking his newborn child around in a papoose in New York, describing it as “emasculating”. The couple have just announced that they are pregnant. Exciting news from Kensington Palace as it's announced that Meghan Markle, aka the Duchess of Sussex, is pregnant with her and husband Prince Harry's first child. The baby is expected to arrive in the Spring, approximately a year after they were married at Windsor Castle. The news came as Meghan and Harry touched down in Sydney, Australia today (October 15th 2018) for a 16-day tour; their first Royal Tour since marrying in May this year. Meghan Markle's recent marriage has been seen by some as a fairytale come true - Hollywood actress meets the man of her dreams and becomes an actual Princess (yes, she's actually a Duchess but never mind). Now it seems the former Suits star's ex-husband has also got his happily ever after, after remarrying in an intimate ceremony in Hidden Hills in California. Film producer Trevor Engelson married to now Duchess of Sussex, 37, in 2011 but the pair divorced two years later in 2013.